With a little hand, Barbara Bradlington’s long-held dream for her own photography business and reality is rapidly becoming reality. The Eumemmerring entrepreneur is among the initial uptake of a Good Shepherd Microfinance program LaunchMe to help low-income earners start their own business. It has helped get Ms Bradlington’s “business brain into gear” – such as marketing herself, upgrading her training, making a business plan and setting up a website. She had felt daunted about pursuing her business dream ever since graduating in media arts and production 20 years ago. “I will be working more for myself and less for other people,” she said. 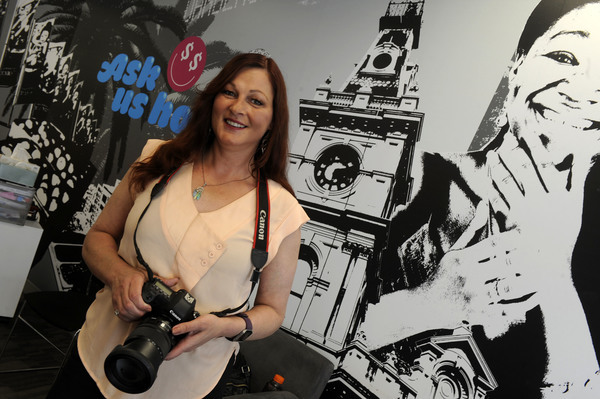 She gets regularly mentored in how to build her enterprise, specialising in photos at corporate gigs, events and functions. Good Shepherd also provided her a low-interest loan for equipment and to convert her brother’s caravan into a mobile studio for “old-style” photos. 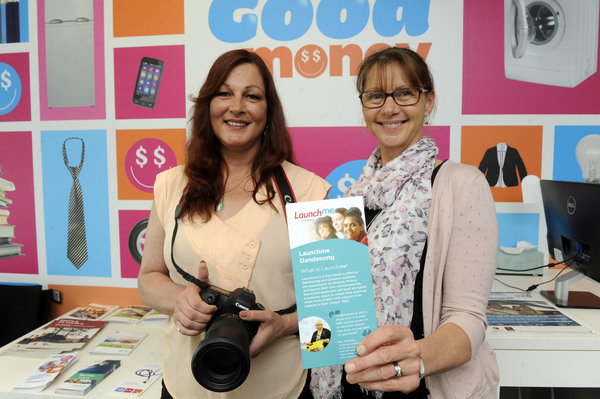 Launched in October, the three-year pilot program will assist 240 people in Dandenong, Doveton and the Latrobe Valley with business training, coaching and microfinance. It had already been operating successfully in South Australia for 12 months. The State Government has invested $2.6 million from its Community Revitalisation Program. 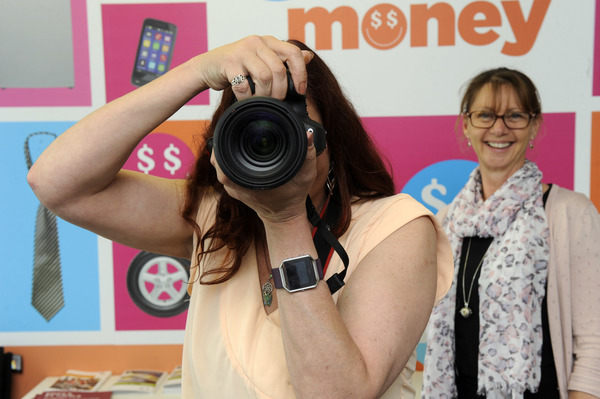 Dandenong MP Gabrielle Williams said aspiring entrepreneurs would get the support they need to “follow their dreams” and create local jobs. “So many people in Dandenong have great business ideas but aren’t sure how to get them off the ground.